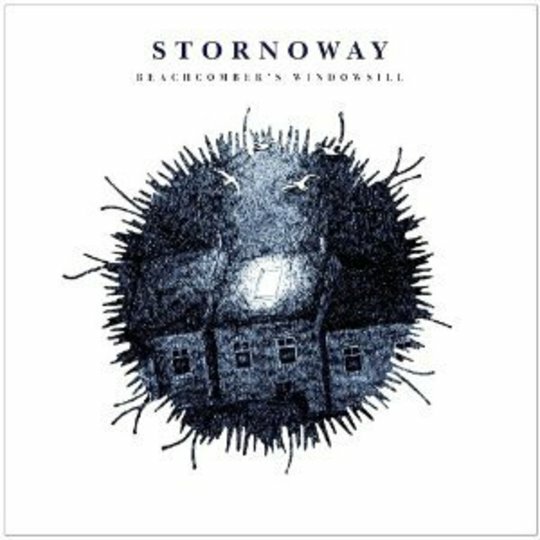 Formed out of a mutual appreciation for Teenage Fanclub ascertained when singer Brian Briggs met multi-instrumentalist Jon Ouin at Oxford University, Stornoway impressed many with their single – and the first track on Beachcomber’s Windowsill – ‘Zorbing’. It is a lovely tune, and acts as a kind of mission statement for the band, whose penchant for nature and the outdoors shines brightly throughout. Our own Wendy Roby called it “a perfect folk-pop tune gorgeous enough to restore your faith in the genre,” and she’s as right as ever. There are other moments on Beachcomber’s Windowsill that rival ‘Zorbing’ in terms of out-and-out prettiness, not least ‘Fuel Up’ and ‘Boats and Trains’, where Briggs’ crisp, clear enunciation steers the band through musings on innocence departed and unrequited love with all the wide-eyed wonder of a true romantic. Missteps are present – the lurching wibble of ‘Watching Birds’ is a notably ill fit – but ‘On the Rocks’ sets its sights on a slower build than much else here, paying off in a pristine climax. At their best, Stornoway recall a less austere, transatlantic Shearwater: the jumping-off points are the same, but these are songs purpose-built for whistling, not contemplation. Similarly, it is the meadow and the elm that trickles through these songs rather than the ends of the earth Shearwater conveyed on their latest. As on Emmy the Great’s First Love, the vision of England projected here is a quaint one, all verdant greenery and red telephone boxes. But it is no less effective, no less real for it, and the themes explored are universal, only loosely tethered in Briggs’ predilection for the bucolic (‘We Are the Battery Human’ aside, evidently). The album segues into The Streets’ Original Pirate Material on my iTunes, where Mike Skinner’s pulsing strings and urgent delivery on ‘Turn the Page’ paint an urban-minded and no less accurate picture of our fair isle, leading me to write a wildly ranging (and sensibly aborted) introduction to this review. Something else Wendy pointed out in her thoughts on ‘Zorbing’ is the bad press that sincerity often receives round these parts. 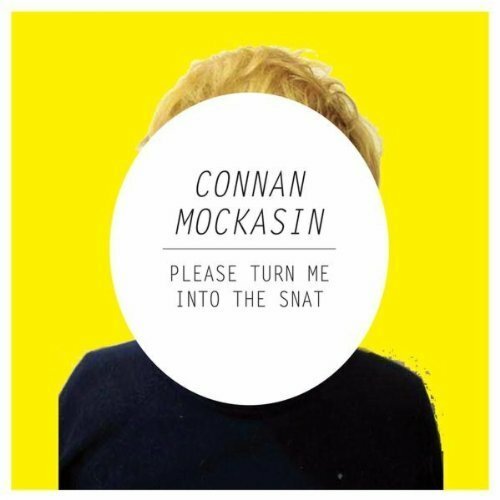 It’s worth mentioning again, if only because how susceptible you are to young men earnestly suggesting that we all spend more time in the countryside – to sincerity itself – will swiftly determine how you feel about this record. Me, I’m a sucker for it: my favourite lines on Why? albums are the ones that aren’t drenched in irony and sarcasm. I bring this up because it means that while I recognise rhyming ‘soulmate’, ‘state’ and ‘late’ (as on the closing ‘Long Distance Lullaby’) probably isn’t A Good Thing, it’s one I can let slide. When Briggs sings, it is all so wonderfully without pretense, so commendably candid, you understand how one hapless radio presenter became so besotted with the band he dedicated an entire hour to their music (he was suspended); you realise why people who are so often right about these things seem to have lost control of their critical faculties in considering the group. Beachcomber’s Windowsill is far from perfect, but its flaws serve to underline that this is the sound of a band in its infancy, and ultimately make it all the more loveable in doing so.